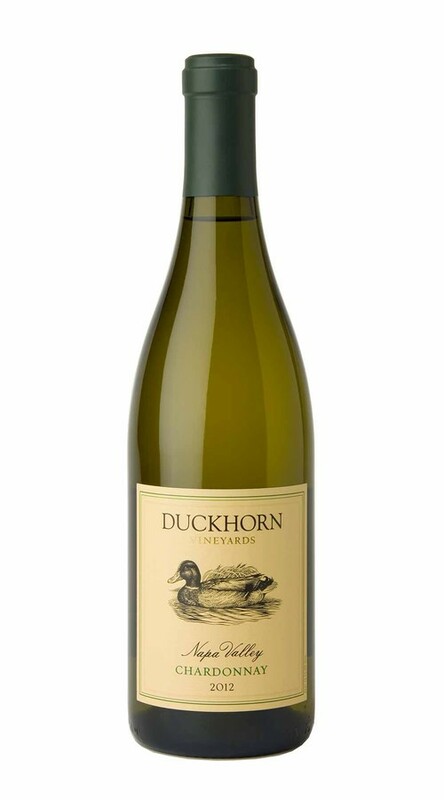 At Duckhorn Vineyards, we have been making wine using grapes from the finest Napa Valley vineyards for over 35 years. Building on this rich history, our Napa Valley Chardonnay comes from the coolest regions. In the cellar, we applied classic techniques of French oak barrel fermentation with lees stirring, resulting in a Chardonnay that balances the complexity and richness of Napa Valley. This lush and complex Chardonnay showcases layered aromas of white peach, nectarine, tangerine zest and honeydew melon, followed by rich, warm notes of crème brulée and chai. Though the palate is round and silky, a fluid acidity provides balance and length, while adding definition to flavors of stone fruit, citrus blossom and melon.